thanks Séamas – same to you!! Thanks to you, Ben, for all the support and good comments. Not to mention your own excellent blog. Much appreciated. 🙂 Happy Halloween! Happy New Year! . 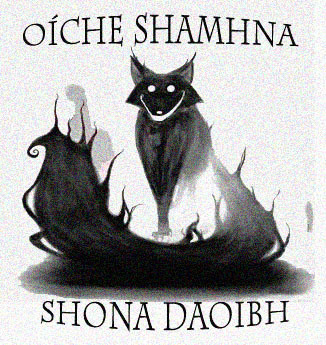 Thanks for your fantastic blog, and a blessed Samhain to you.